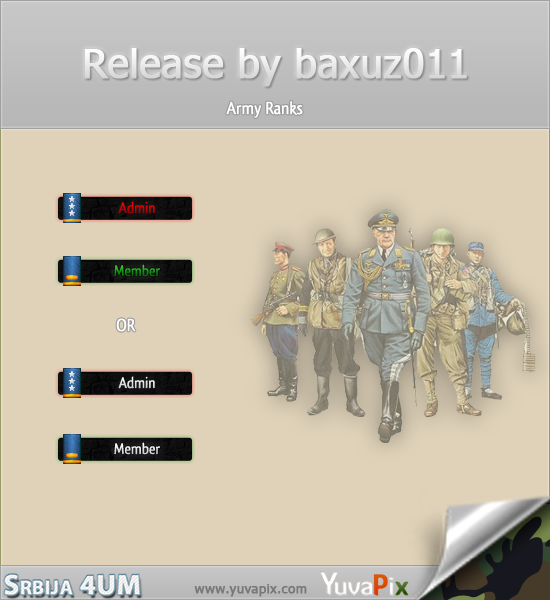 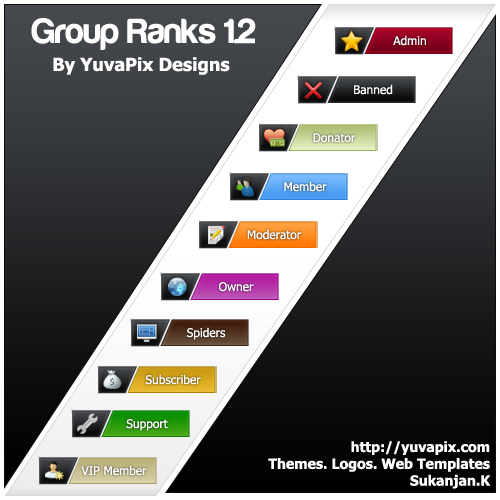 is a set of images for groups which will help you show you user Rank in a New Style. 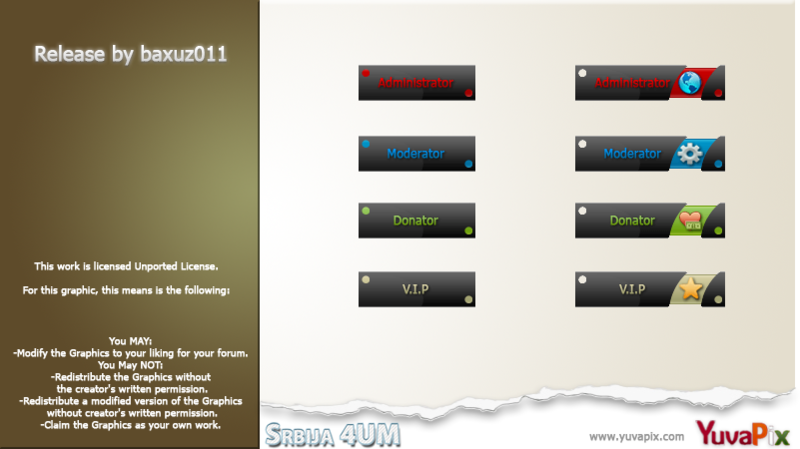 This resolution of these images are 137x35 so that you can easily put them as your group images. 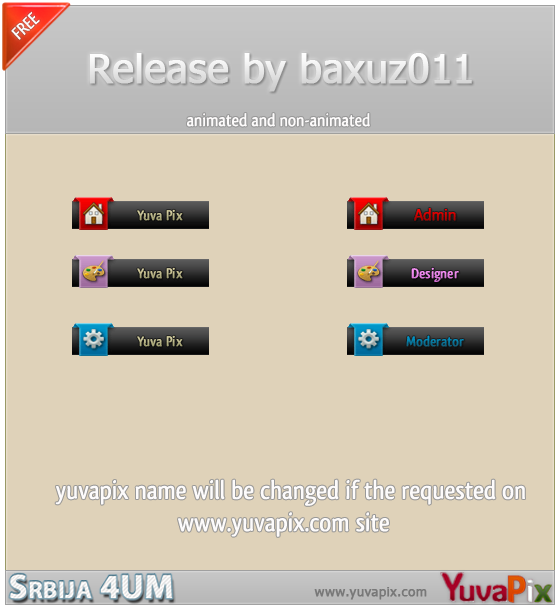 Including animated and non animated versions releasing at the same time.